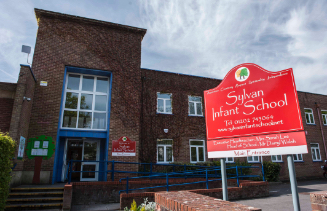 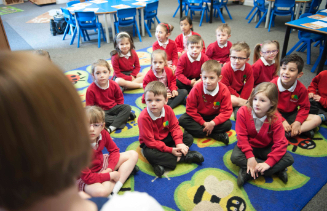 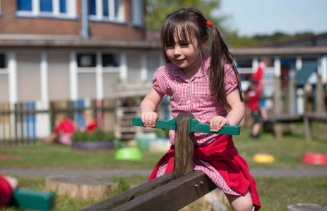 At Sylvan Infant School we recognise that children all have individual needs and our aim is to provide a happy, stimulating environment, where everybody is valued and encouraged to fulfil their potential. 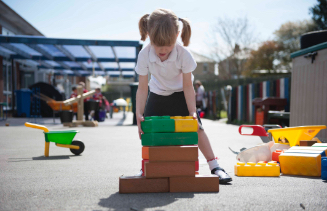 As a federation, we believe in promoting the whole child; learning; inspiration and unity across our federation. 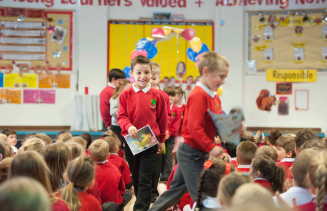 We do this through our curriculum, assemblies and our involvement with the community.